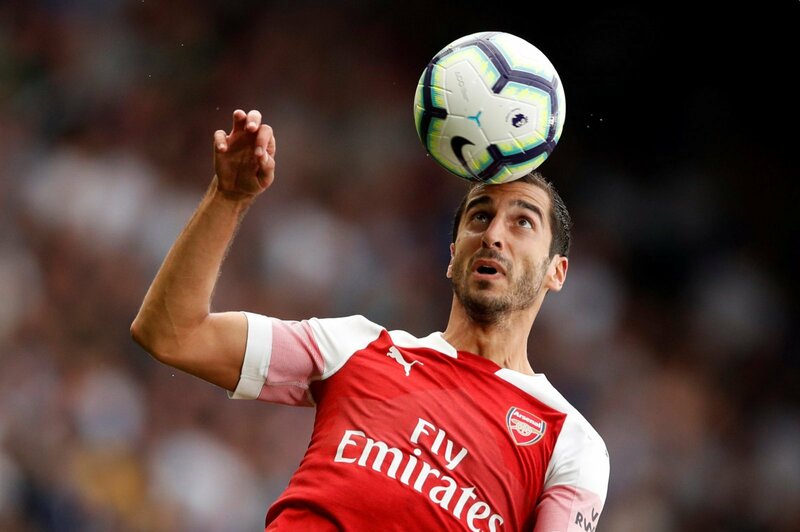 Mkhitaryan grows, Arsenal suffer: Potential consequences of unsuccessful player talks - opinion | The Transfer Tavern | News, breakdown and analysis on all things football! Arsenal haven’t had the best start to the season, but there is at least a chance that it could get even worse, with a potential player problem now on Unai Emery’s plate. According to the Evening Standard, Aaron Ramsey is refusing to sign fresh terms at Arsenal at present, believing that he’s worth more than the Gunners are currently presenting him with. The Welshman’s contract expires next summer, and so for Arsenal, this is a very real problem. Ramsey is a very important player for the club, and so if Emery was to lose him, that could force him to rethink many of his plans, particularly through the midfield. After all, he’s played in both of Arsenal’s games so far this season, and he’s been a regular over the last few years more broadly too. Indeed, though there are a few months to go until January, and an entire season before his contract actually expires, it’s important that Arsenal consider the implications that could arise if the club fail to agree fresh terms with Ramsey. A few years ago, Arsenal’s transfer business was hugely impressive. Arsene Wenger loved signing young players and transforming them into Arsenal veterans, with many able to develop under his tutelage. However, in recent years, their success in the transfer market has dwindled. 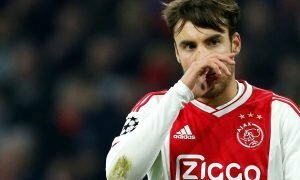 Not only are they buying less quality talent, but they’re also losing it at an alarming rate, and to make matters worse, many of the players are leaving cheaply. Much has been made of Arsenal’s struggles to tie down key players to fresh contracts, with Mesut Ozil one of few that they’ve been able to convince in recent years. 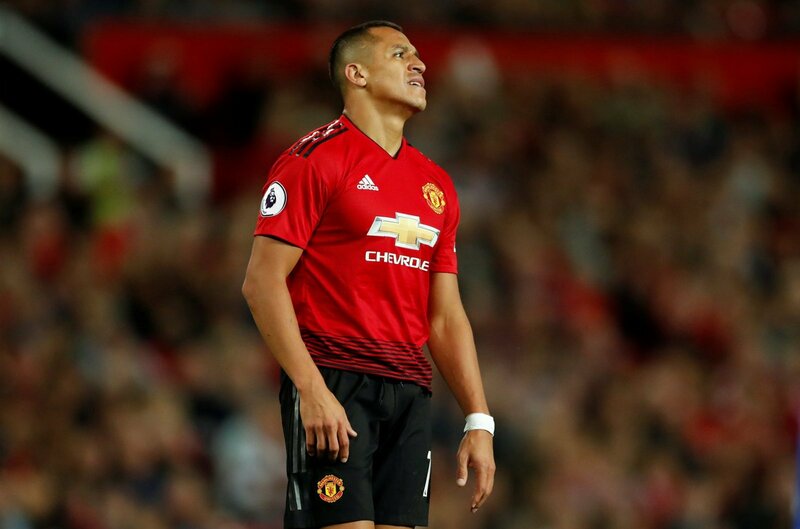 Even that, though, went down to the wire, with Alexis Sanchez a high-profile departure just a few weeks prior. The Chilean was sold for a cut-price fee, owing to his impending contract expiry, meaning that Arsenal lost out on big bucks by selling him. Robin van Persie was another example of a player that they sold cheaply, and whilst not contract related, the summer sale of Lucas Perez feels like it came too soon. Over the years. 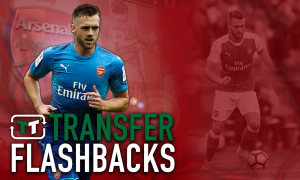 Arsenal have lost too many players cheaply, and if they can’t convince Ramsey to renew – he’ll be another name in a book that is quickly generating new pages. Though originally playing more deeply, Aaron Ramsey has found prominence playing more offensively in recent years. The Welshman developed quickly into a goalscoring midfielder, scoring 10 league goals back in the 2013/14 season, and that, naturally, led to more of an attacking midfield role for the Gunners. Thus, he’s no longer competing with the likes of Granit Xhaka and Mohamed Elneny. Instead, he’s rivalling Alex Iwobi, Mesut Ozil and, significantly, Henrikh Mkhitaryan. If Ramsey were to leave, it would be down to one of these players to step up, and Mkhitaryan seems like a natural candidate. He’s yet to really make an impact in London, and finding more of a prominent role through the middle could be what gives him the required edge. He’s a fantastic passer, dribbler, and goalscorer – and so it wouldn’t be a surprise to see him flourish in this team and in this role. He just needs an opening – and the departure of Ramsey could provide it.